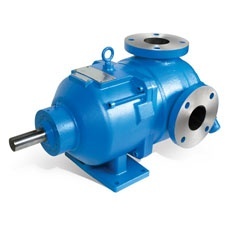 Crane Engineering is a leading Viking Pump distributor in Wisconsin. 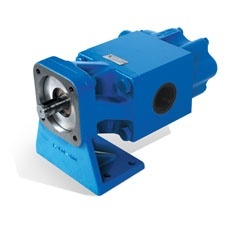 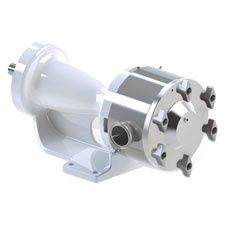 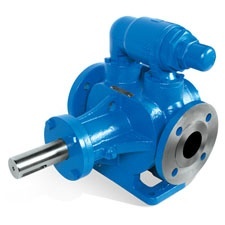 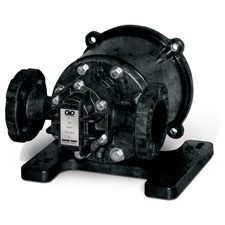 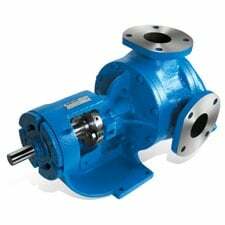 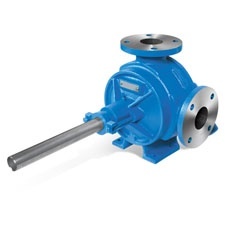 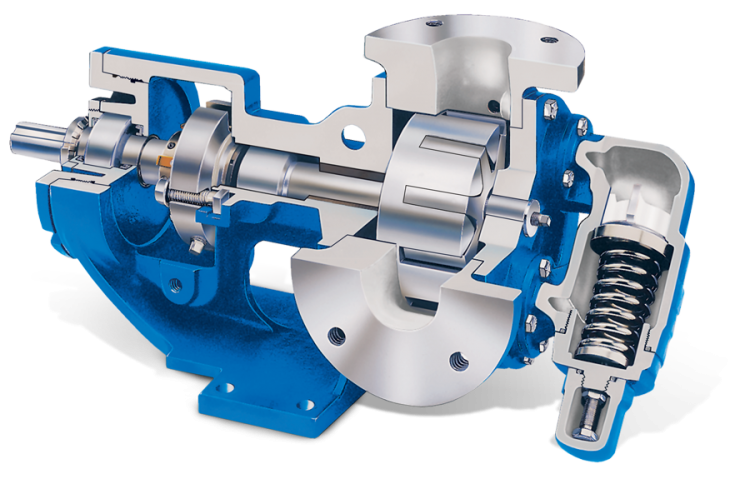 A full line of Viking Pumps are at your disposal, including internal, external and spur gear pumps, along with magnetic drive and rotary lobe pumps. 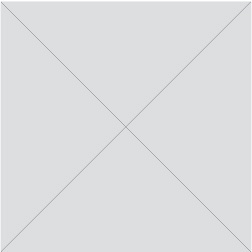 Inventory is available for faster delivery! 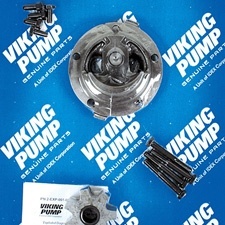 Need Viking Pump repair? 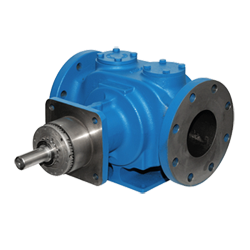 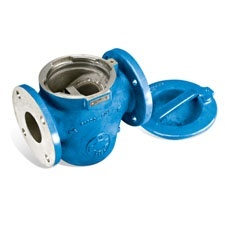 Crane Engineering is a factory authorized repair facility for Viking Pumps.